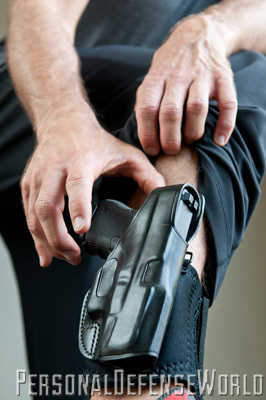 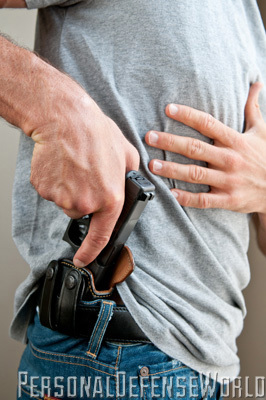 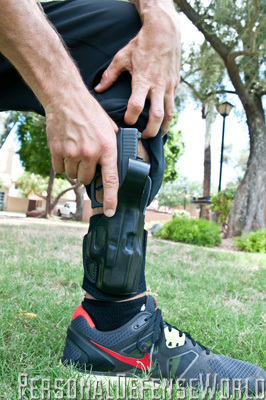 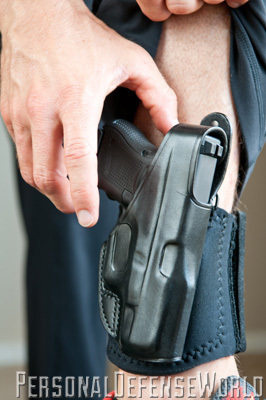 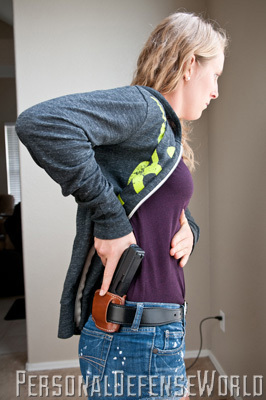 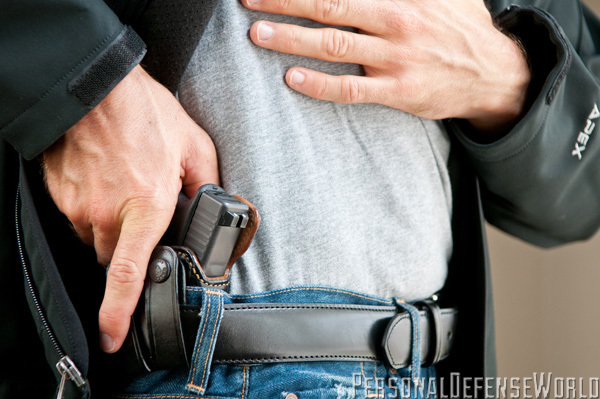 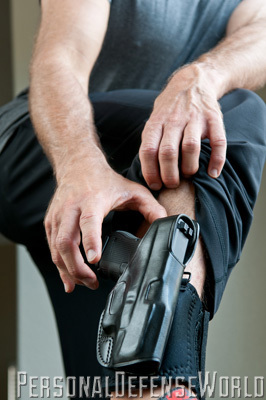 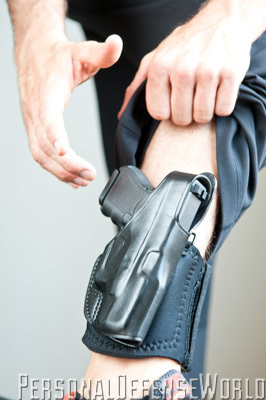 CCW students today come from all walks of life, realizing their safety is in their hands. 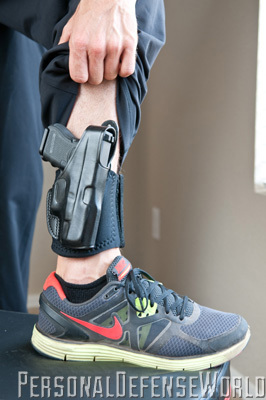 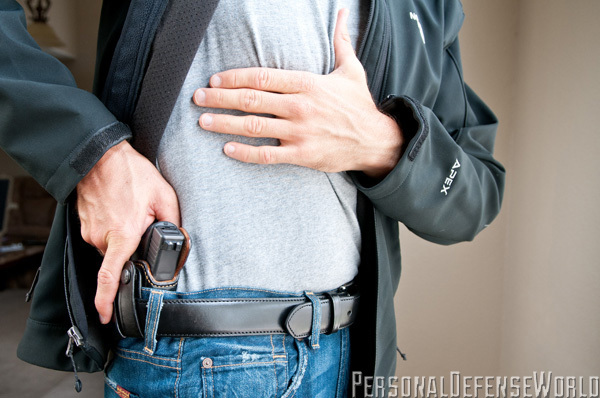 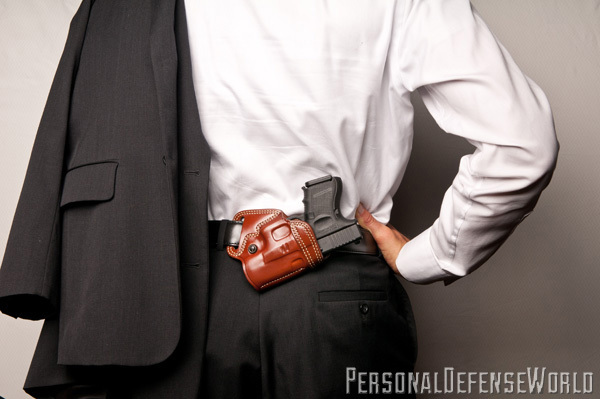 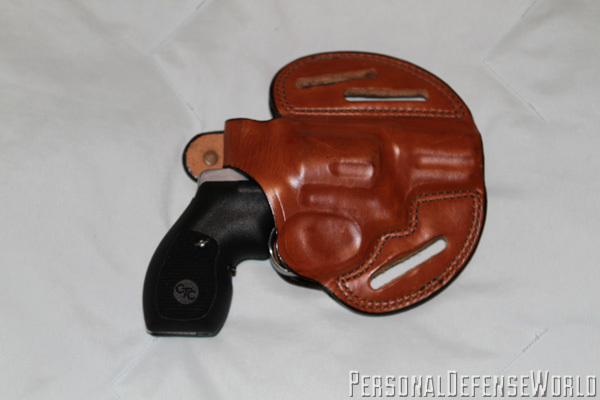 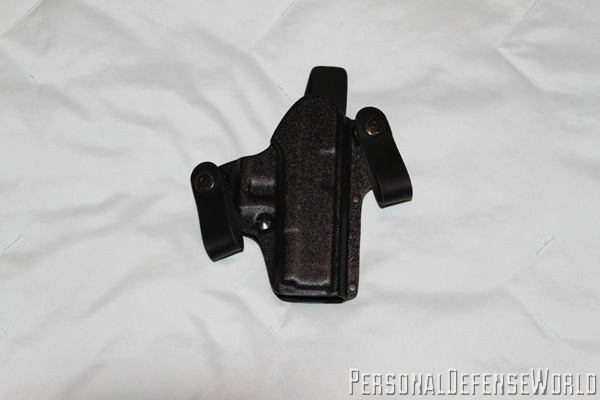 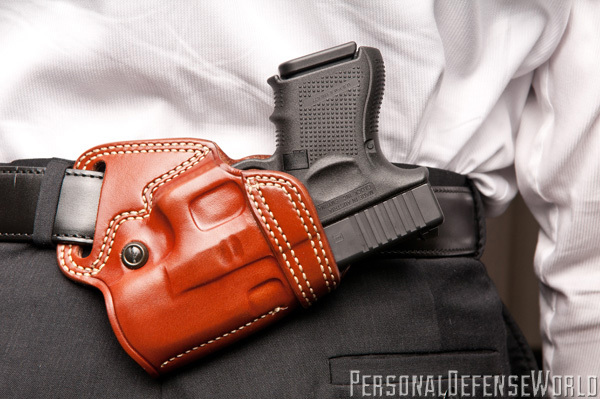 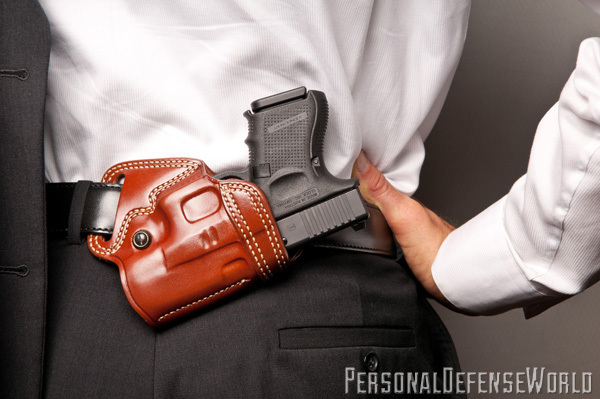 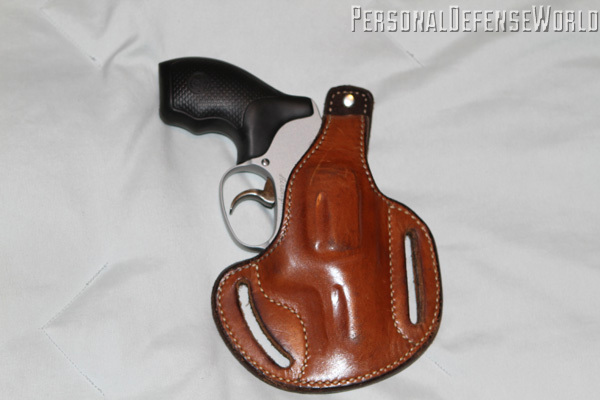 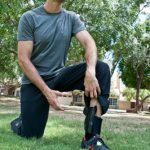 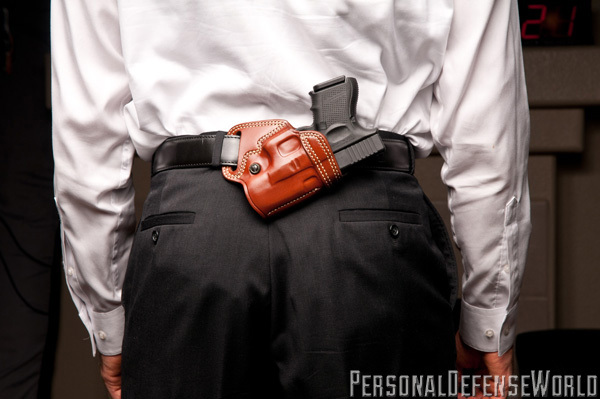 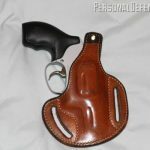 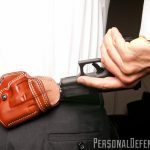 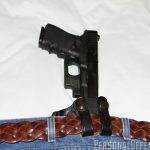 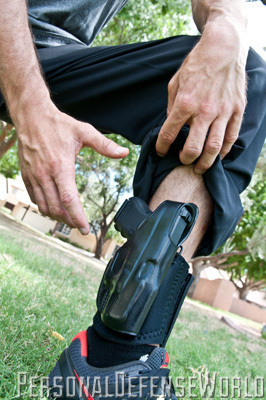 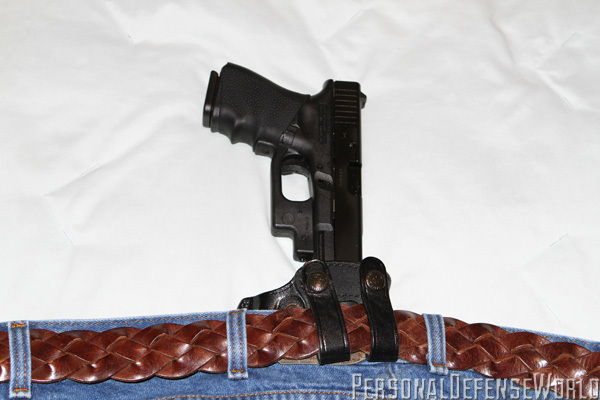 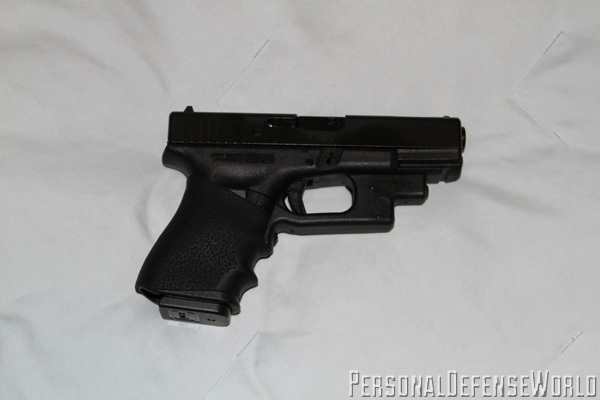 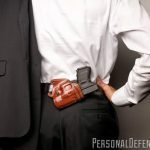 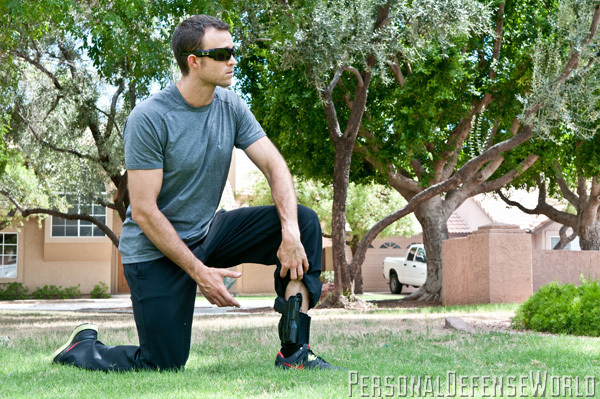 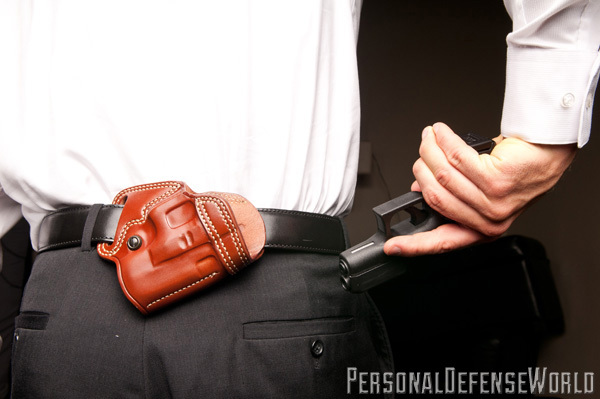 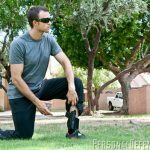 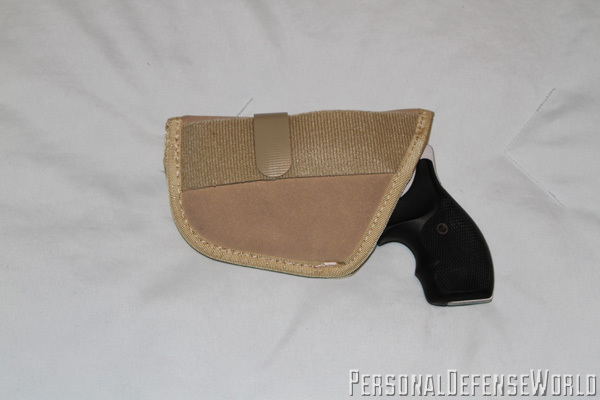 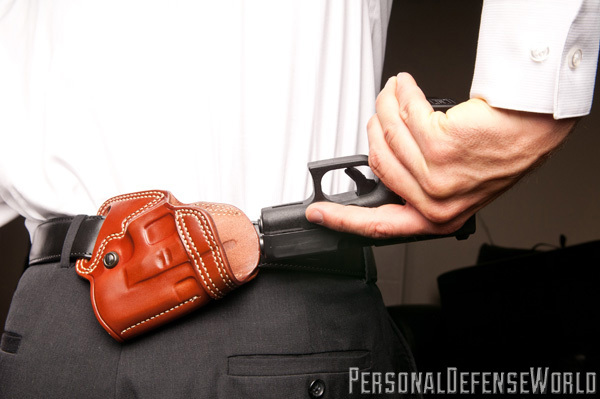 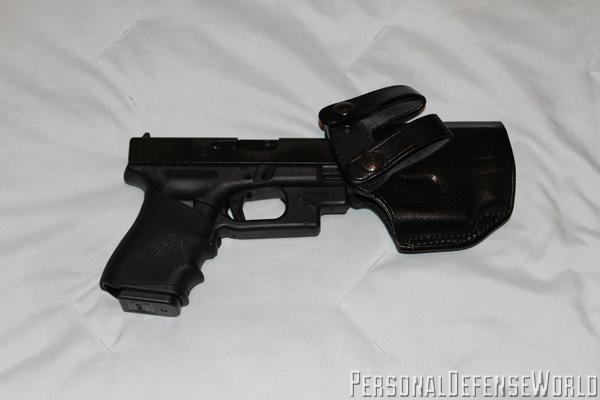 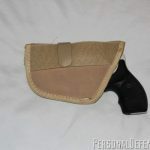 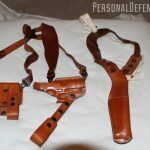 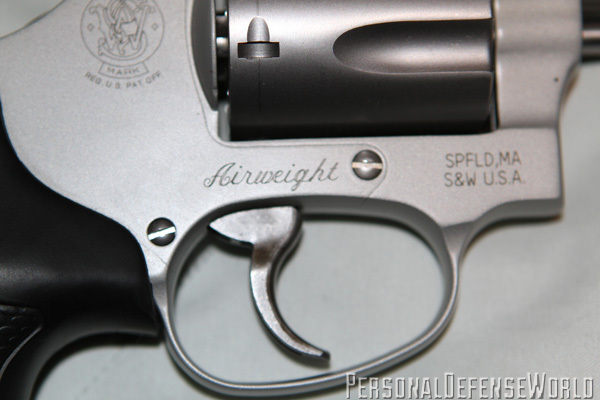 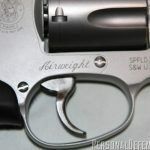 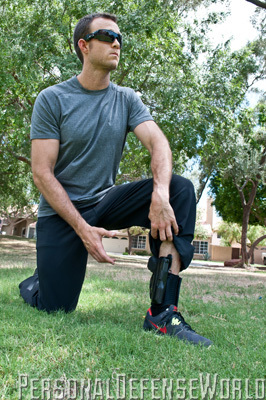 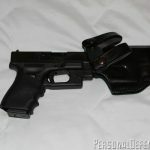 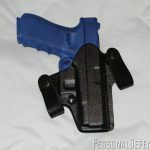 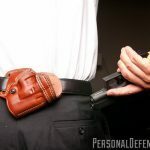 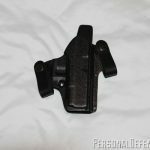 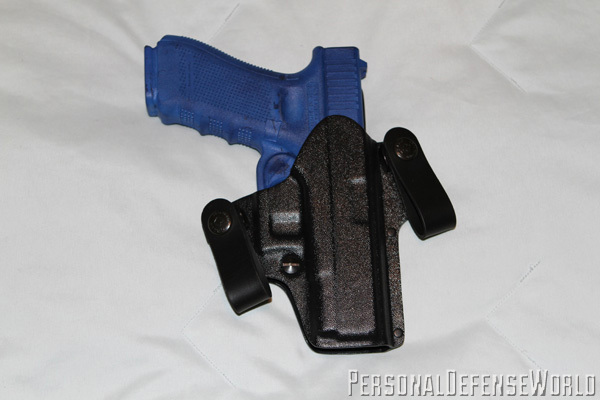 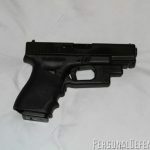 Holsters have been improved and refined over the years. 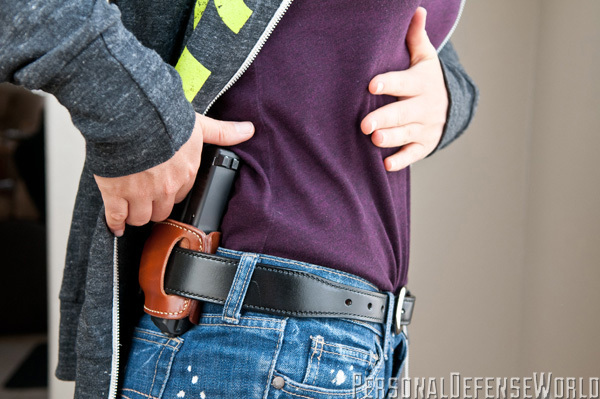 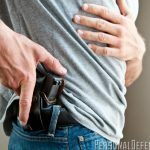 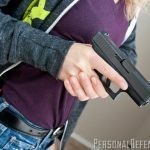 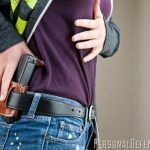 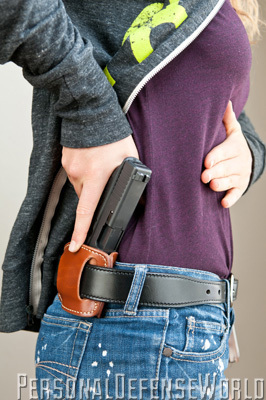 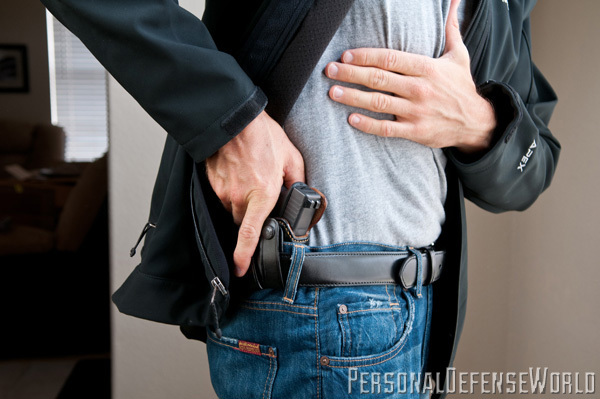 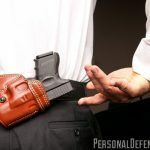 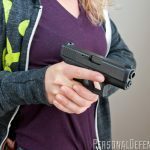 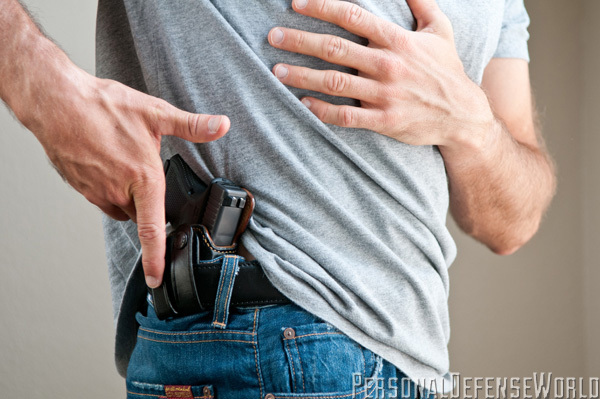 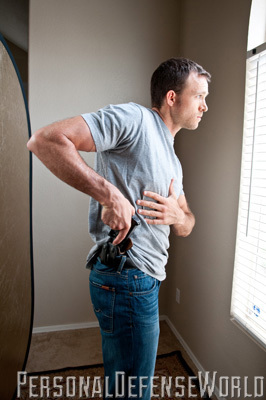 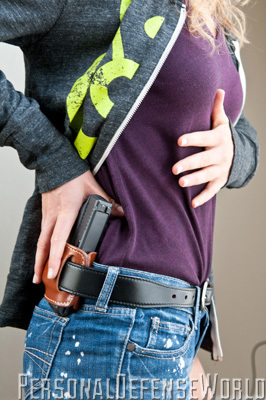 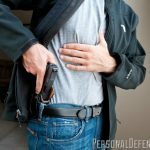 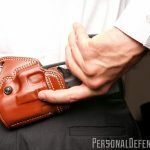 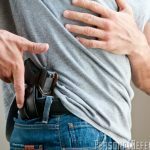 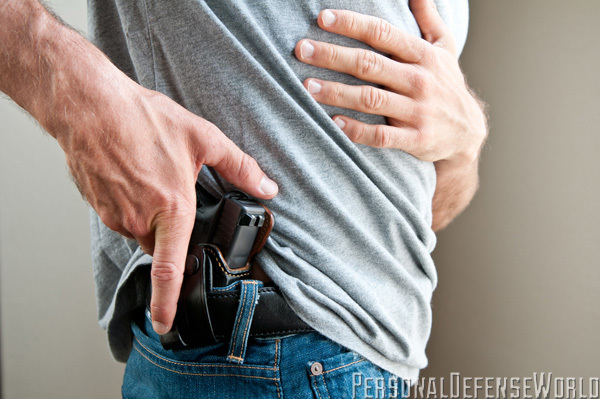 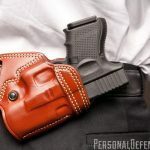 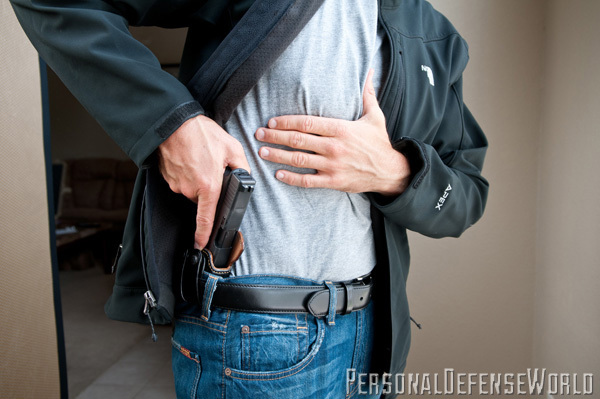 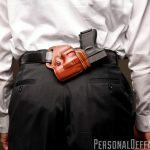 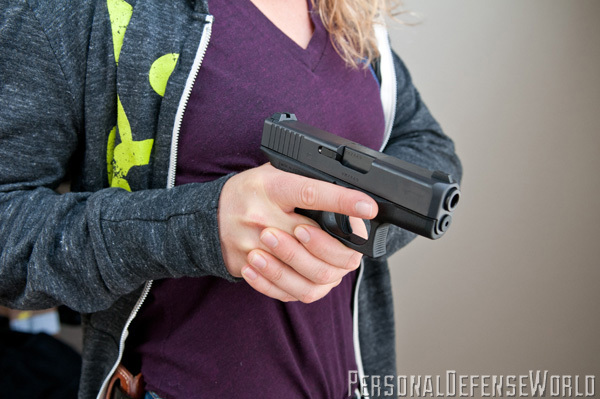 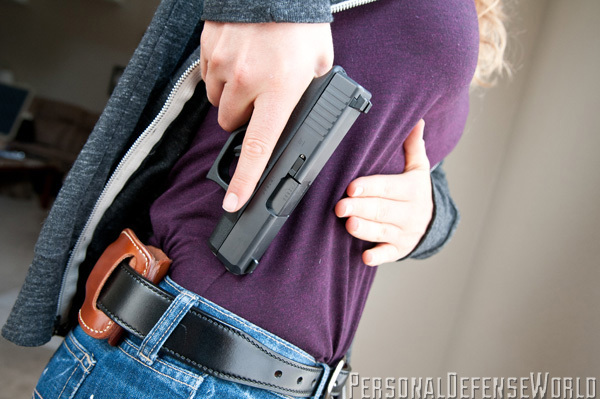 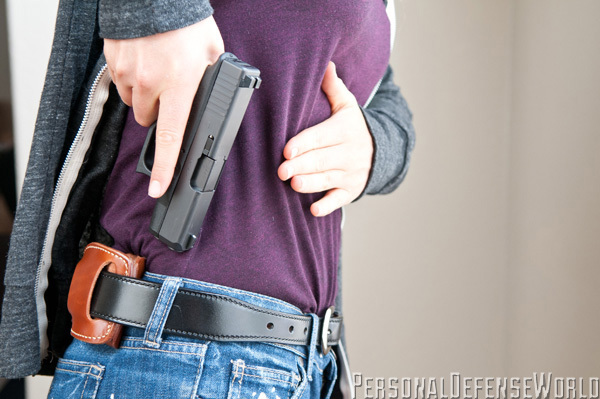 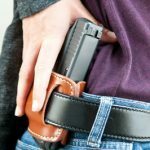 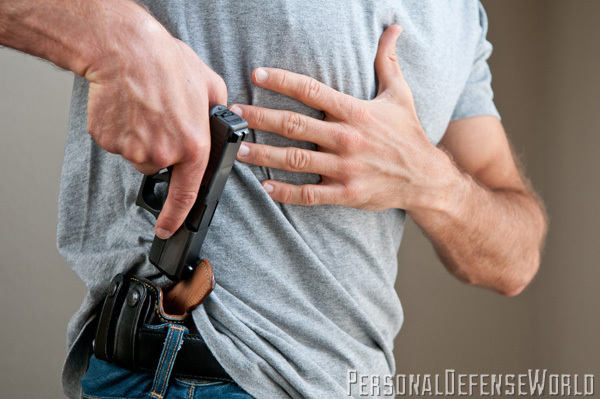 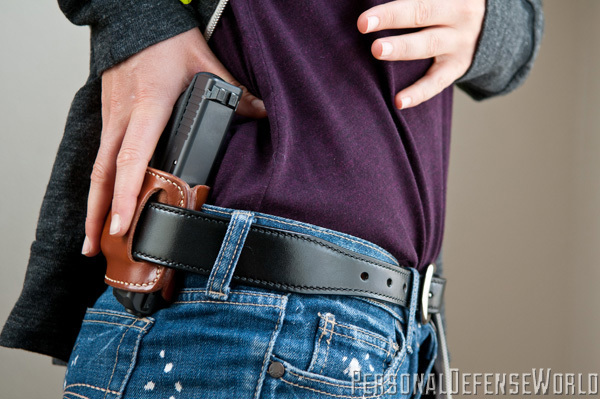 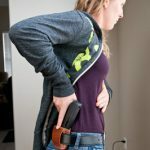 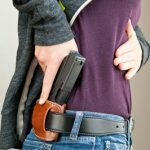 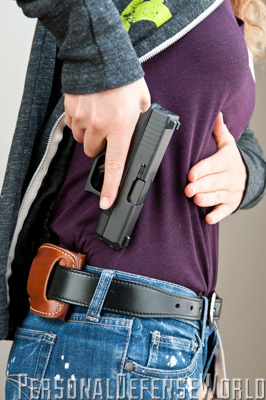 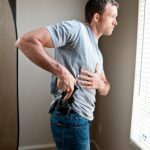 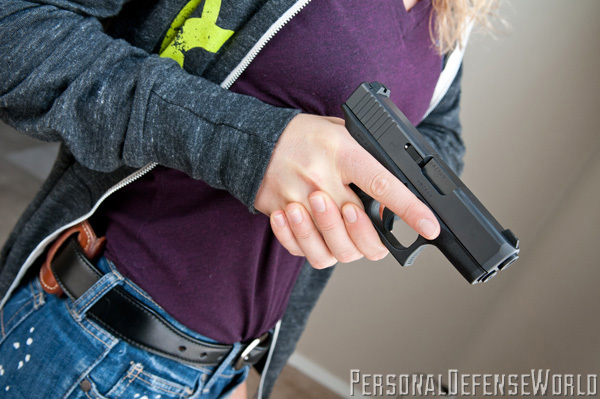 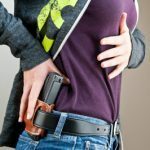 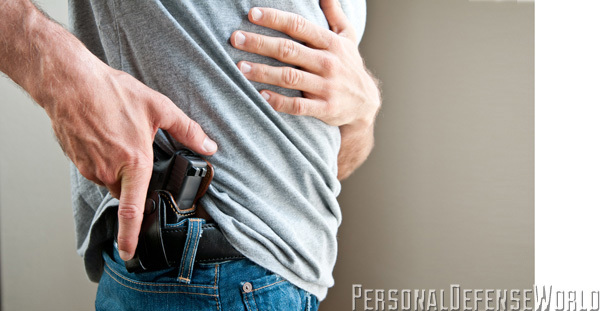 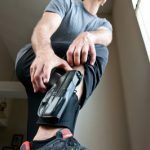 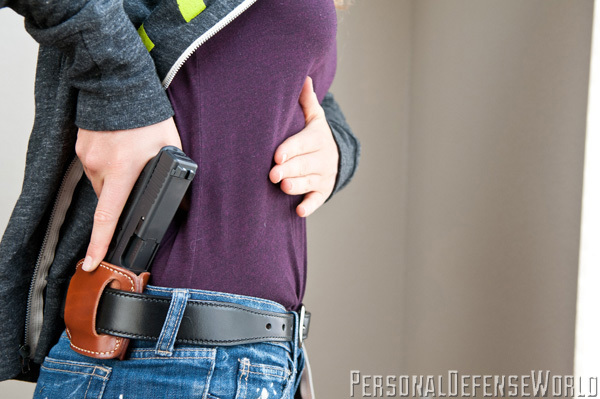 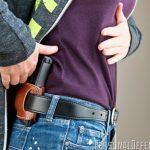 For decades the carrying of a concealed handgun was illegal in many states and municipalities, and carry permits were extremely difficult (if not almost impossible) to obtain. 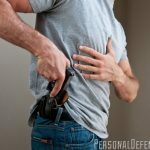 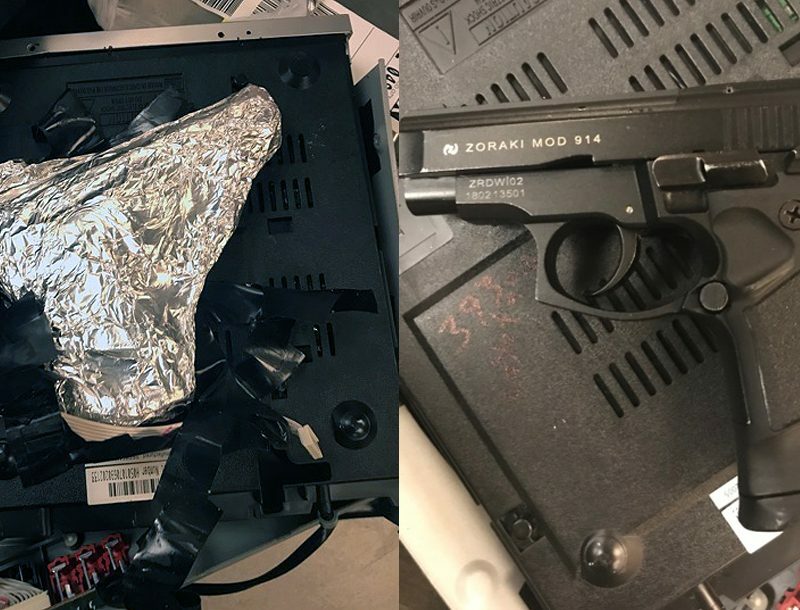 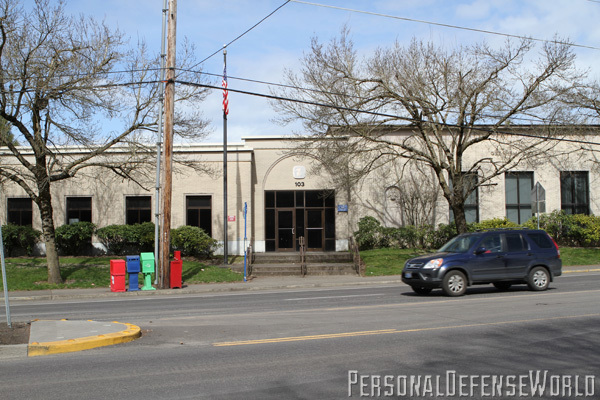 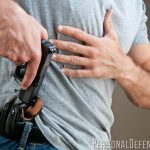 There seemed to be a common view among the issuing authorities that the general public was not trained, competent or emotionally stable enough, or not in any danger, to justify civilian concealed carry. 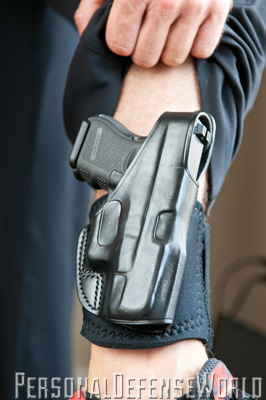 So the feeling was that, especially in the cities, only police officers needed to do so. 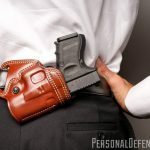 Although there were some states where permits were issued, most did not issue unless there was an extenuating circumstance, a documented threat or similar. 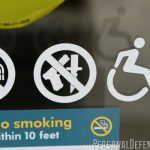 There were exceptions, of course. 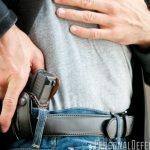 Vermont and Washington come to mind, and although Washington has issued for years, it did previously have certain criteria that had to be met—it is now a Shall Issue state. 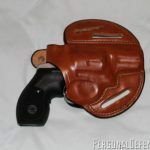 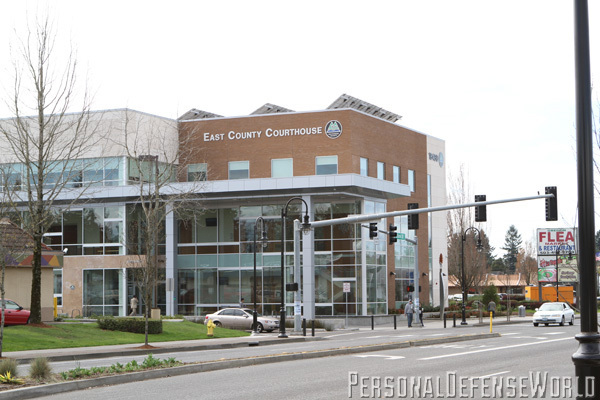 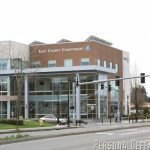 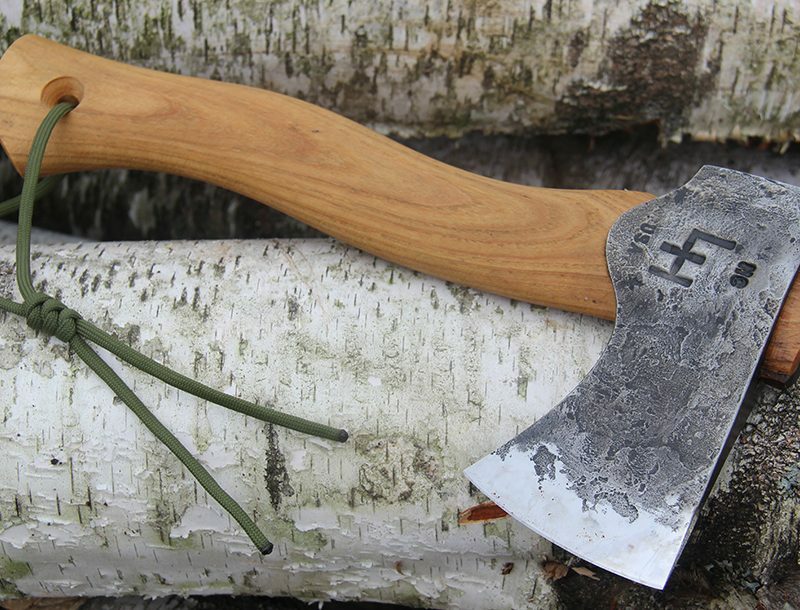 Permits have usually been and are usually now issued through the local sheriff. 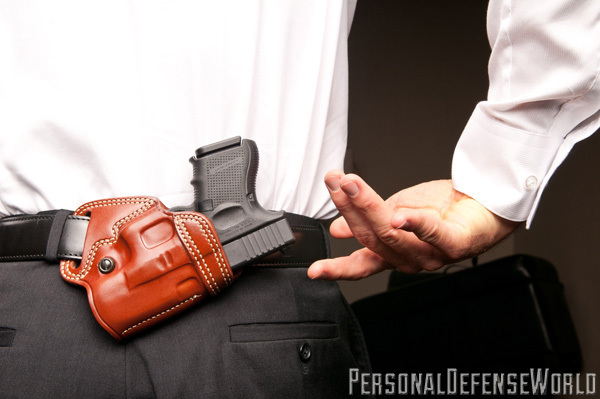 In years past, most of the very few permits issued in my area that I heard about were for local officials. 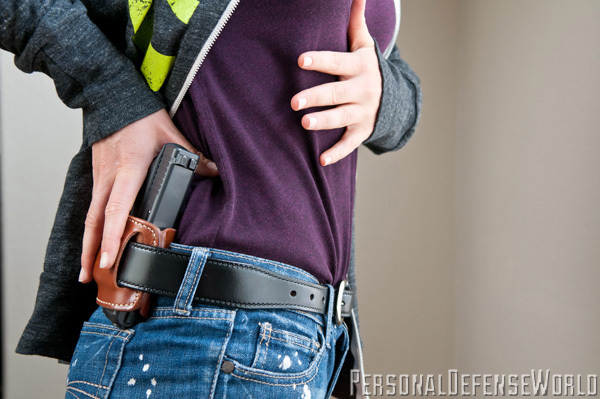 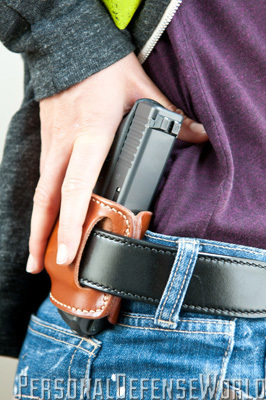 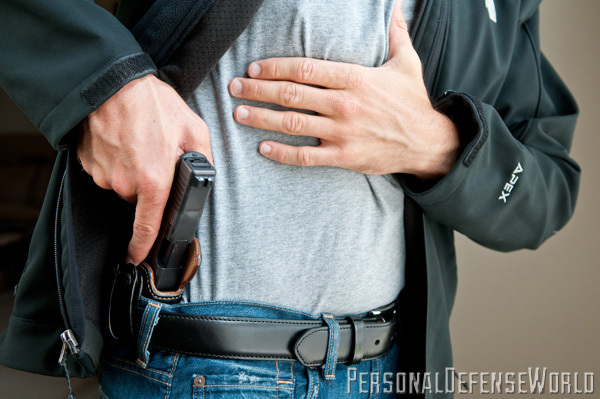 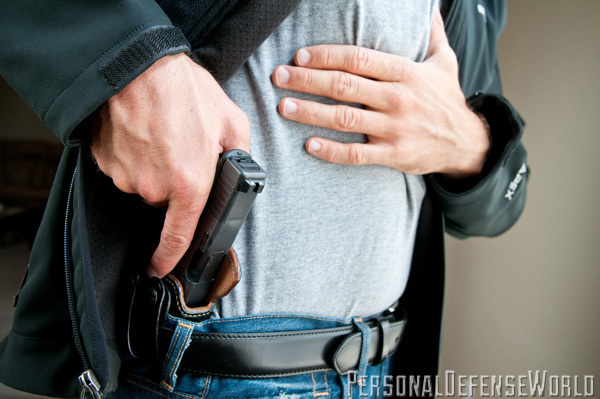 Everything changed for the better in 1987, when Florida began issuing concealed-carry permits. 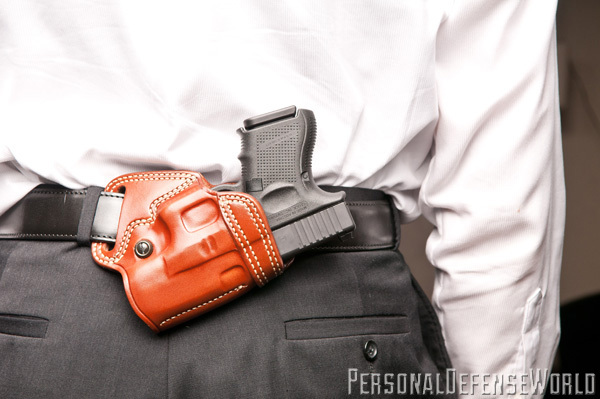 Soon after, state after state began issuing carry permits on a Shall Issue basis. 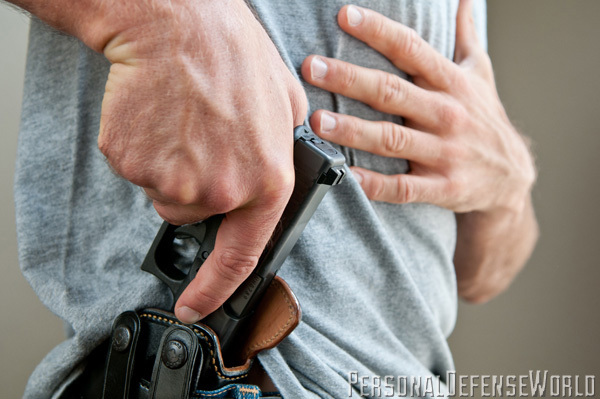 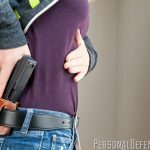 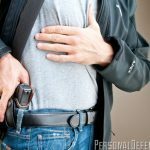 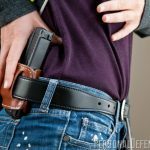 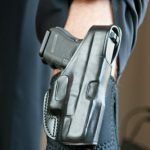 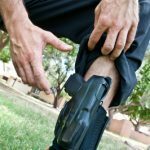 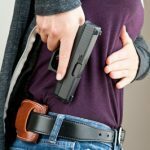 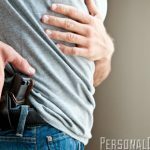 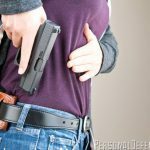 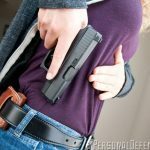 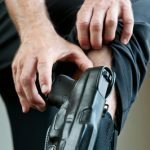 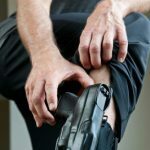 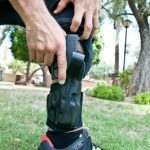 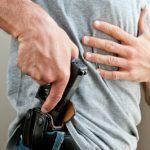 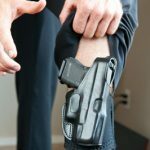 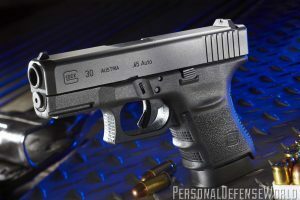 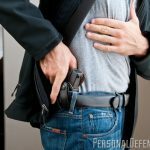 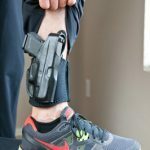 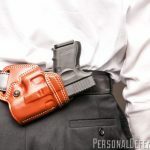 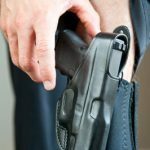 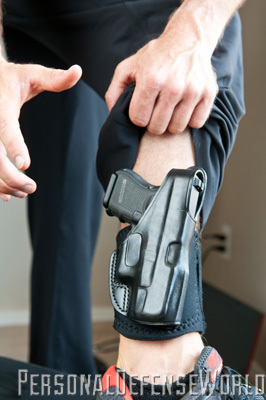 A Shall Issue state is one that will issue a concealed-carry permit to any individual who meets uniform standards established by that state’s legislature. 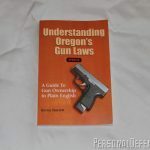 Many Shall Issue states also recognize other states’ permits, and many issue permits to out-of-state residents. 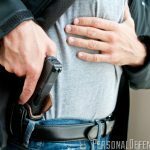 Reciprocity came about gradually as states made agreements to recognize and reciprocate the concealed-carry permits of chosen other states. 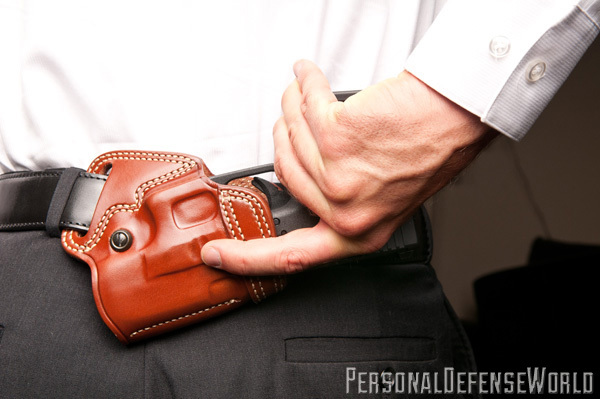 Some states recognized other state permits without reciprocity. 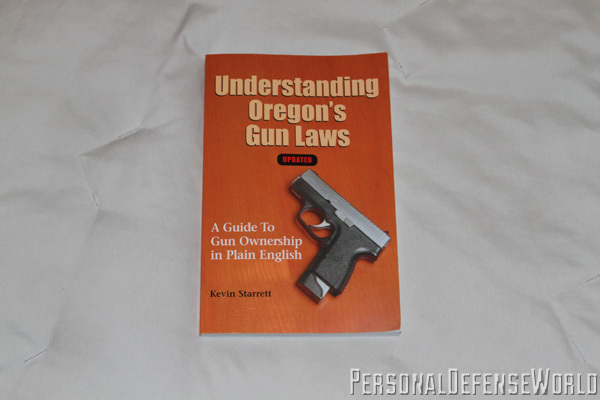 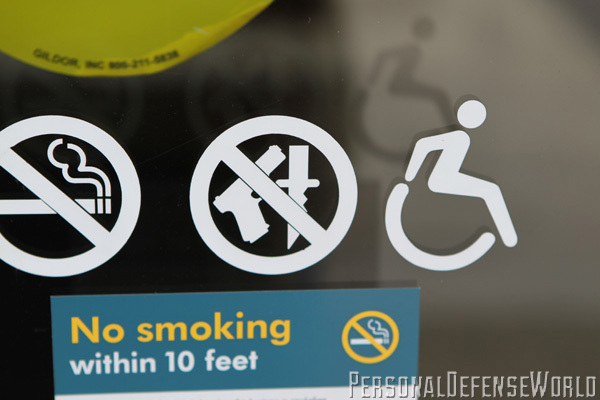 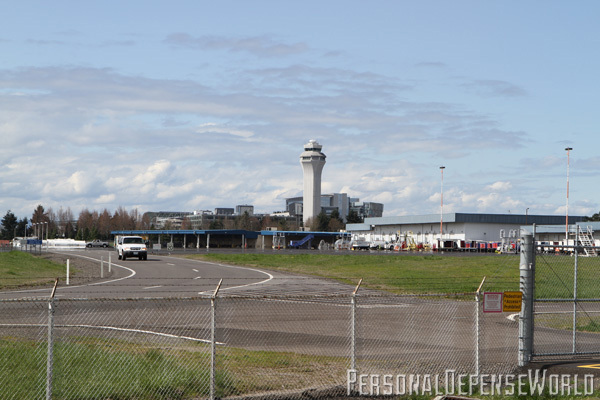 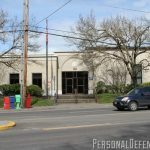 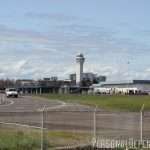 Oregon, for example, still does not recognize any other state’s permit, though several other states recognize an Oregon permit. 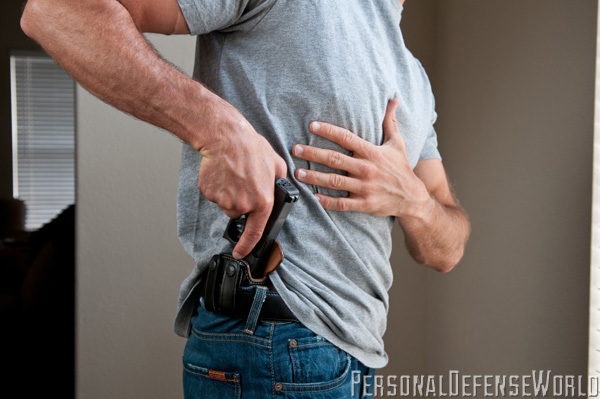 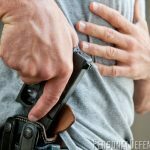 Reciprocity varies from state to state, but your concealed carry license can be enhanced by obtaining permits from states that have the greatest reciprocity with other states, such as Florida and Utah. 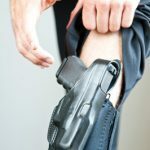 A great way to determine which states recognize your permit is by accessing the NRA-ILA website for information on reciprocity and the interstate transportation of firearms. 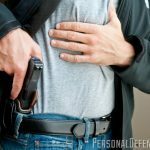 If you are on a road trip, you need to abide by the laws of all the states you travel through, whether they recognize your permit or not.